Location: Originally constructed as an addition to the famous Jain temple, Gyan Bhandar now lies in the heart of the city. 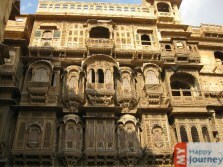 Description: Established in 1500 A.D, the literal meaning of Gyan Bhandar is “Treasure of Knowledge”. The most sought after place among historians and researchers, this library was founded by Jin Bhadra Suri, an Acharya Maharaj. The Gyan Bhandar houses priceless manuscripts, some of which even date back to the 11th century. Having a huge collection of astrological charts and various illustrations, this small library has gained immense popularity amongst people. 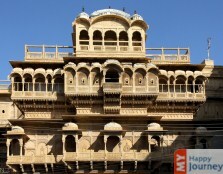 Placed underground, this small library was once a part of the well known Jain temples that lie in the Jaisalmer fort. 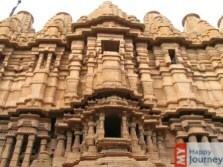 With the availability of rare scripts, this place is of great importance for the students of archeology. 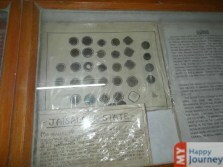 Various valuable inscriptions that belong to the Jain community are placed within this Gyan Bhandar. A small cabinet contains the Parasnath image that has been made out of ivory and precious stones. 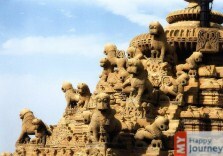 Activities: While visiting the Gyan Bhandar, tourists can also visit the nearby attractions. 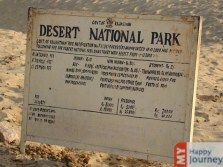 The desert national park house different species of animals and birds. 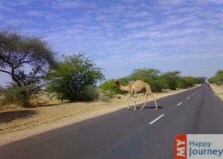 Therefore animal lovers will find this place interesting. 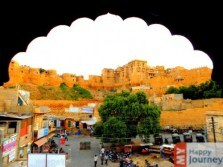 For the history lovers, a visit to Jaisalmer fort can be an enriching experience.